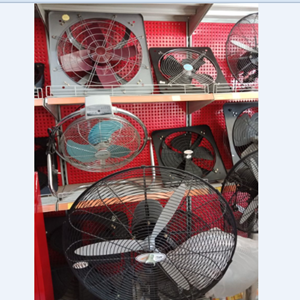 Fan or fan serves as a tool that can move the air so it does not heat. Can also be used as a coolant. This product is designed using a strong and sturdy material, with a propeller of iron so it is more durable. Quality electric motot so reliable for industry.